Delaney is pioneering methods to make umbilical cord blood transplants more readily available and successful worldwide. 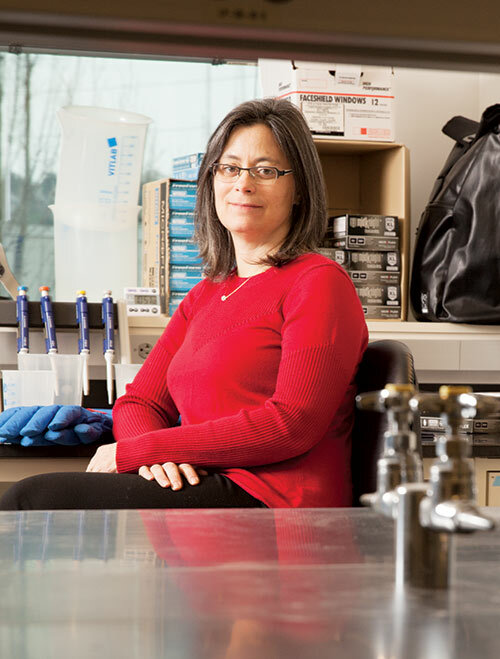 In 2006, she founded Fred Hutch’s Cord Blood Program, which has since seen nearly 300 cord blood transplant recipients. She has numerous clinical trials underway and is optimistic that cord blood will someday enable a donor for any blood-disease patient in need. A worldwide leader in the field of regenerative medicine, Charles E. Murry’s work has been recognized with numerous awards. Under his leadership, scientists in UW Medicine’s Heart Regeneration Program have shown it is possible to repair damaged heart muscle with human stem cells, a major breakthrough. The approach has the potential to transform the treatment of heart failure, prolonging the lives of patients who have suffered major heart attacks and improving their quality of life. Murry’s work has advanced the understanding of how the human cardiovascular system grows and develops.